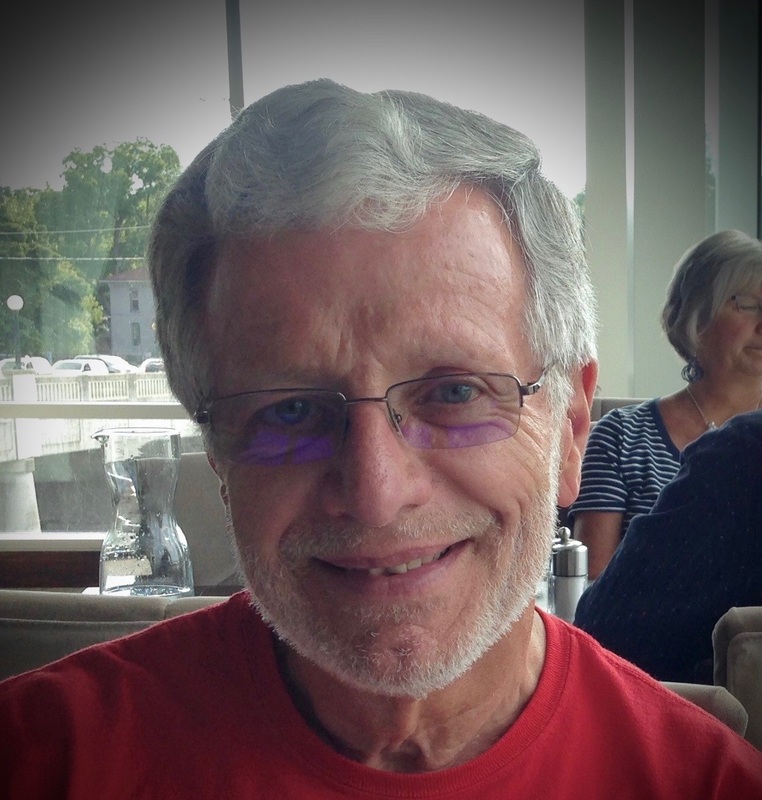 David C. Fulton, of Stratford, Ontario, passed away suddenly in the early morning hours of April 3, 2019 at Stratford General Hospital at the age of 72. He was born in Minneapolis, MN; predeceased by his parents Alfred and Dorothy Fulton and sister, Mary. David’s life was marked by his deep faith in God, his devotion to his family, his integrity, his hard work, and especially his kindness, compassion, gentleness, thoughtfulness and generosity. He was a gentle man in all the finest ways one can think of and touched many people’s hearts with his kindness and compassion. He made the world a better place for all who knew him. Words cannot express how deeply he will be missed by his wife Margie, his sons Bryan and Marvin, daughter-in-law Tara, and more recently adopted-in-heart Gabriel, Angela, Suntuuro and Nuontama. Once you have completed the above form, click “Submit” to send it to W.G. Young Funeral Home. The funeral home will place a memorial card with the family.